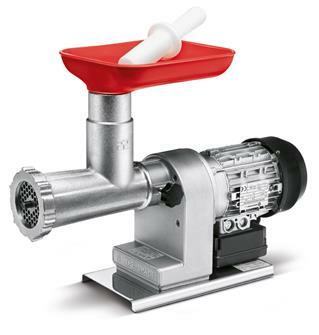 Reber and Tre Spade electric meat grinders. 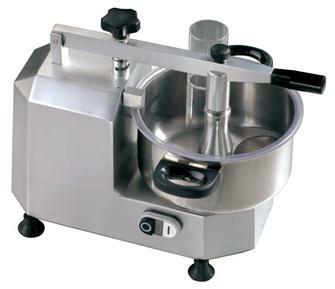 For small or large quantities of mincemeat. 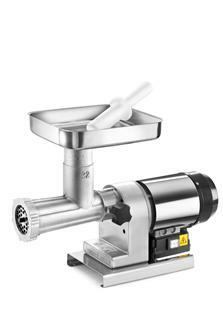 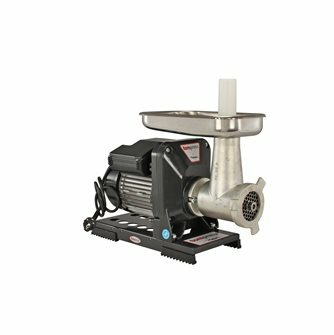 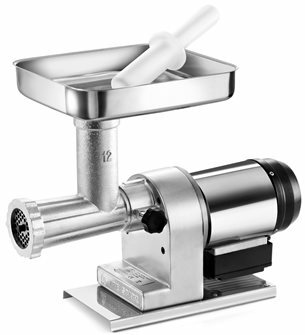 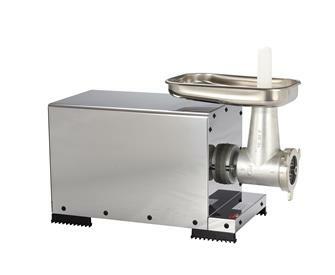 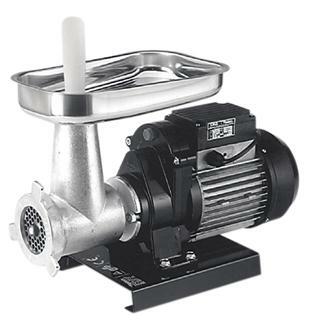 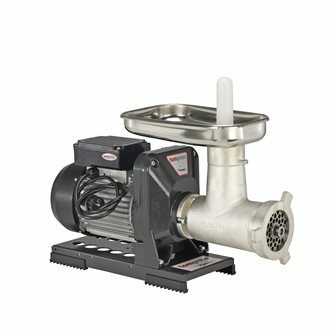 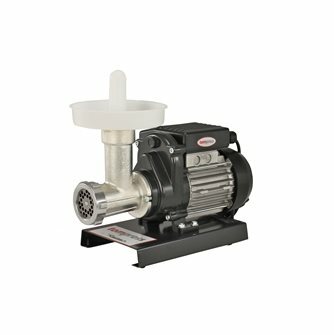 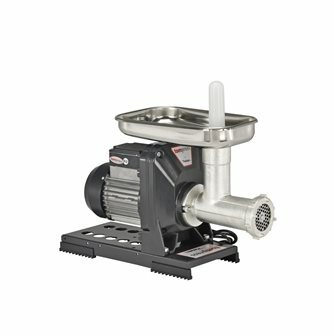 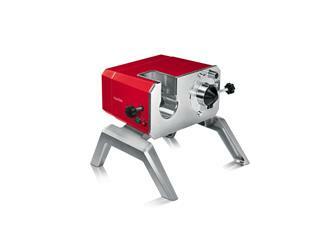 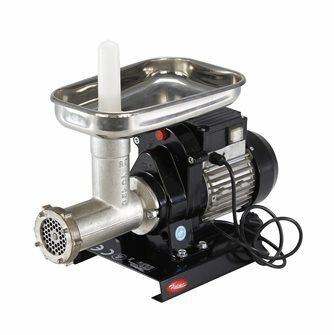 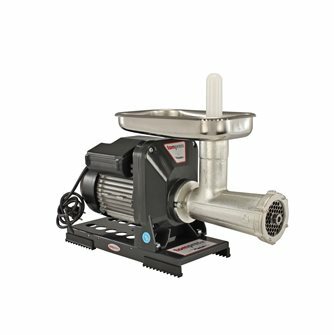 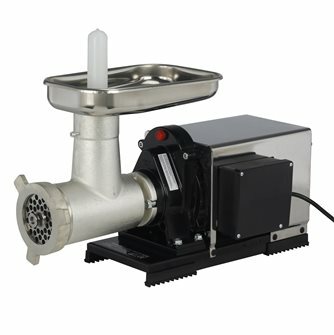 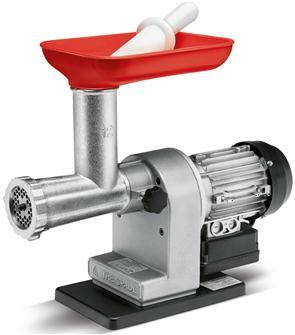 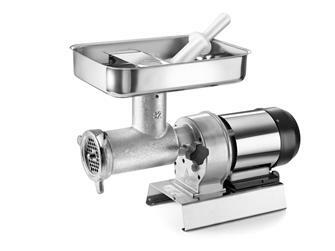 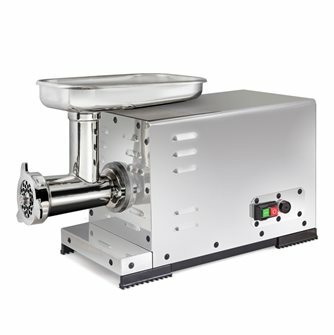 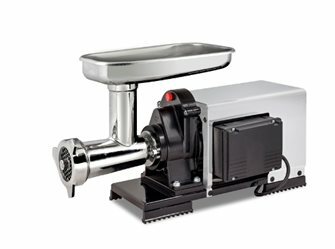 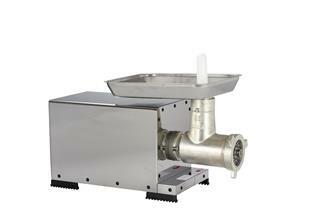 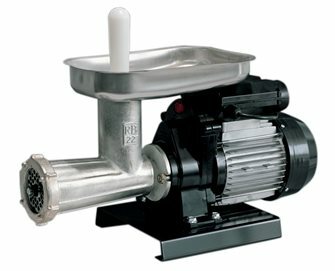 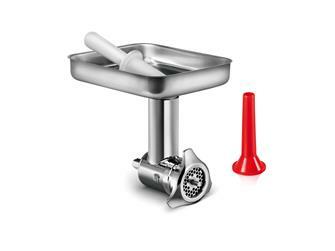 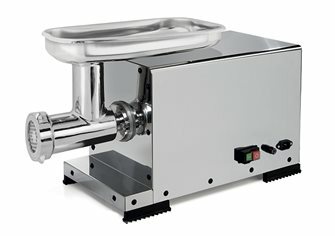 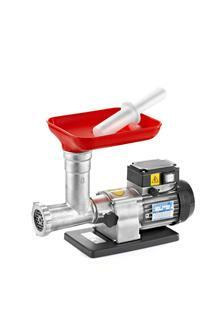 Electric Rever meat grinder - type 32 - with stainless steel fairing, 1800 W, 100 to 200 kg/hour.